MAA really has brought contemporary and exciting Indian cuisine to Marbella. 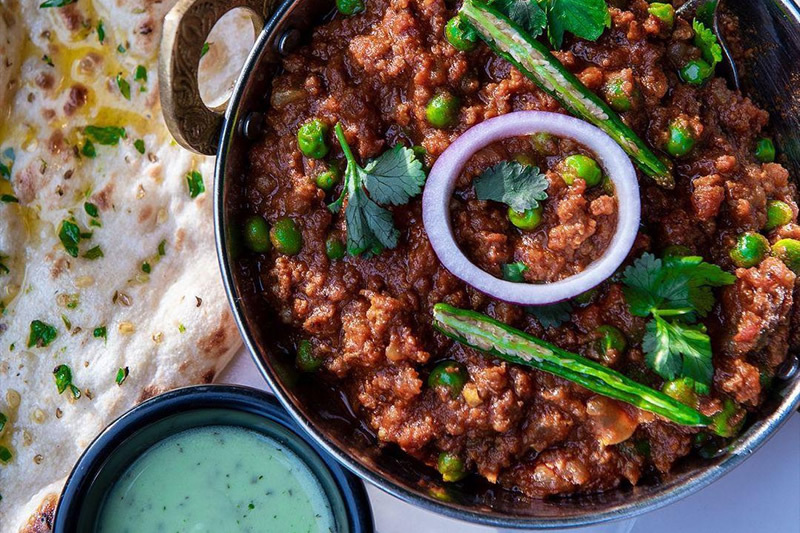 Forget everything that you thought you knew about Indian food and head to MAA as soon as possible. Tandoori mushrooms or Chicken Pakora (Chicken perfectly balanced with sweet and sour sauce, a unique concept. Even the nans were amazing, light, tasty and well-baked.